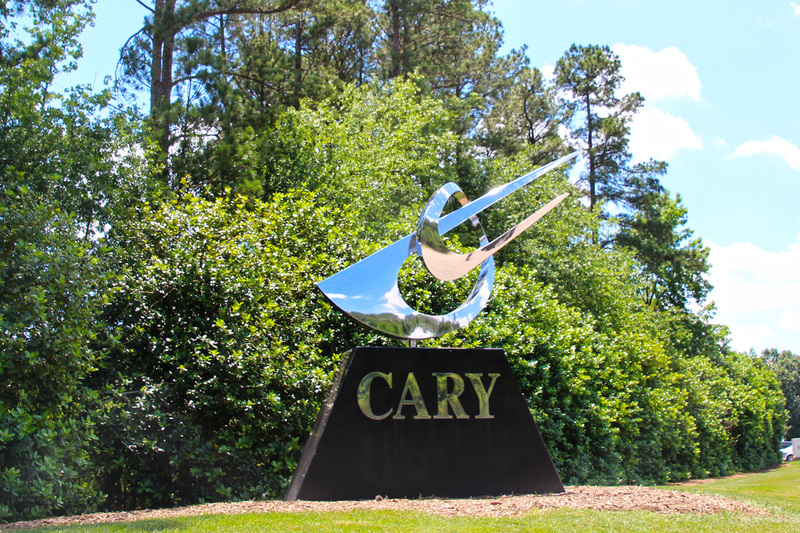 Cary is often ranked as one of the top place to live in the country and it doesn’t take long to see why. Located in the heart of the Research Triangle region, Cary, is home to tech companies, 5 diamond restaurants and spas as well as over 70 miles of public greenways. 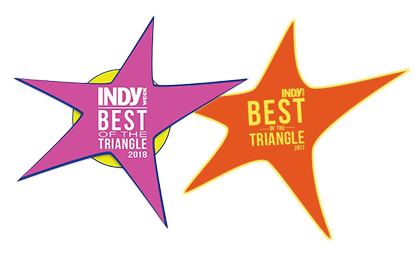 With excellent schools, lush parks, close-by entertainment and the best shopping, Cary, is a great town for anyone relocating to the Triangle. 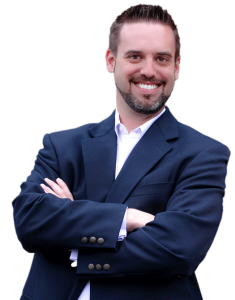 In this super competitive real estate market you need an experienced agent like Justin Burleson to give you the edge. Call today to schedule an appointment.